This purple nail polish is the ultimate shade to spice up your wardrobe! Marrakesh Nights nail polish goes above and beyond the call of fashion duty to dazzle all day! The secret of a good manicure is to ensure that the nail plate is completely free of any oils, old nail polish or other impurities, before applying your Prestige Base Coat Nail Polish, which helps protect against stains and improves adhesion. When all ten nails are dry, very thinly apply your Marrakesh Nights purple nail polish, painting in long, even and uninterrupted strokes, from cuticle to tip, remembering to sweep your purple nail polish along the very edge of the nail tip, to lock in and seal your colour. For a more full-bodied effect, repeat with a second coat of purple, before applying with a generous coat, your Prestige Top Coat Nail Polish, again remembering to sweep along the edge of the nail tip, to provide a more non-chip nail polish with a salon high shine. Enjoy the beauty of Marrakesh Nights, a remarkably stunning purple nail polish! You may also like Blackcurrant Vamp, which is a deep blue-toned purple shade, and also Purple Promise, which is a really beautiful purple, perfect for day or night time, which make really lovely complimentary nail varnish sets. 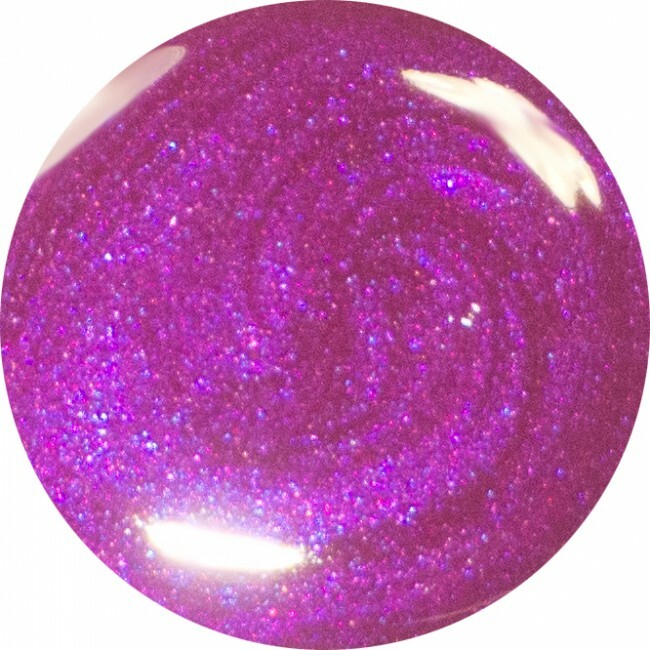 12ml of luxury 9-Free more healthy amethyst purple nail polish. I absolutely love this polish. The formula was perfect and the long handle makes application a dream. The shade is so elegant and I love wearing it.